If it’s wholesale flooring you need, our experts at ProSource® of Dayton have the knowledge and products to help you succeed. Whether you’re looking for carpet, hardwood, laminate, tile, or vinyl flooring, we have options to meet different style requests and price restrictions. We also aim to make flooring a part of the solution and not just the decor. 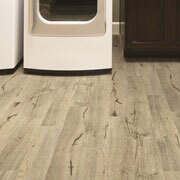 When you have client that needs extra durable floor because of their pets, children, or more, we have options. We offer products that are waterproof, scratch proof, spill proof, and heavy-traffic proof. As far as flooring goes, nothing is quite as soft and luxurious as carpet flooring. Meet with one of our specialists at our showroom today and shop by color, style, fiber, and brand. Our carpets are easy to clean and versatile enough for any space. If your client is wanting the character and style that comes with hardwood flooring, we have many hardwood species, gloss levels, and installation types to choose from. 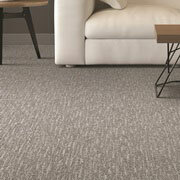 Visit with an expert in our showroom about durability, patterns, and costs. When your client wants the look of hardwood without its price tag, laminate is a great alternative that looks more and more realistic with new technology. 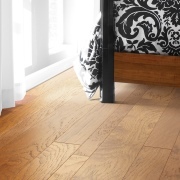 We have laminate flooring that looks like cherry, hickory, or maple wood. The versatility of tile did not go unnoticed by us, and for that reason we offer a myriad of styles, colors, and patterns that can be used throughout your client’s home. 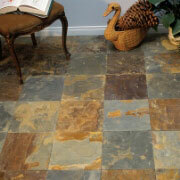 When you need tile flooring, meet with one of our experts and dream up a way to use it creatively. 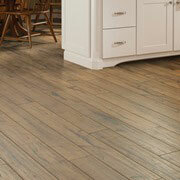 Vinyl flooring is another cost-effective alternative to other flooring options. We have options for luxury vinyl tile (LVT), luxury vinyl plank (LVP), engineered vinyl plank, engineered stone, and sheet vinyl. All will look great in your client’s home or business!